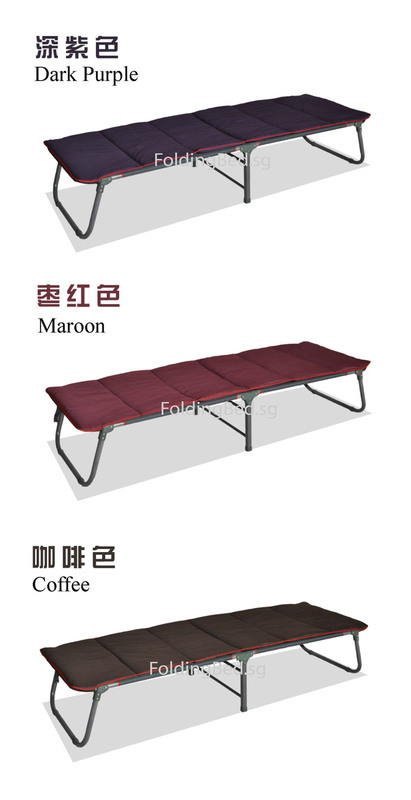 Canvas Bed, the most basic of all bed, use for many purposes. 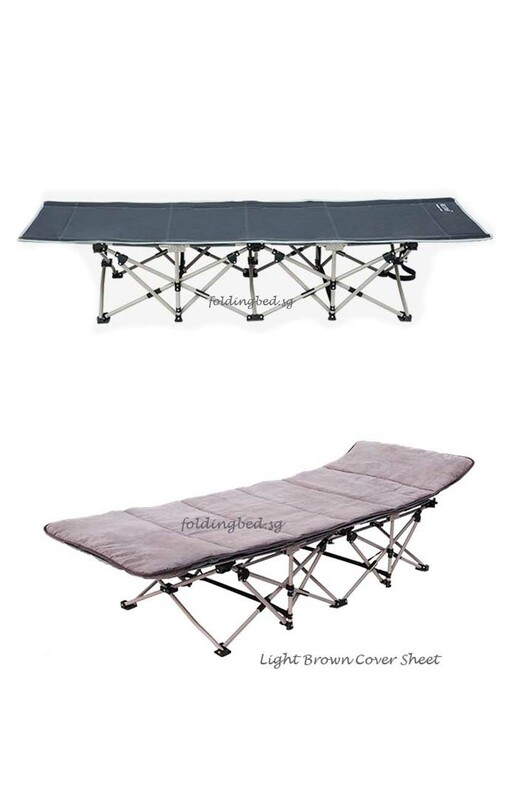 As a camping bed, and overnight bed, temporary sleeping options. 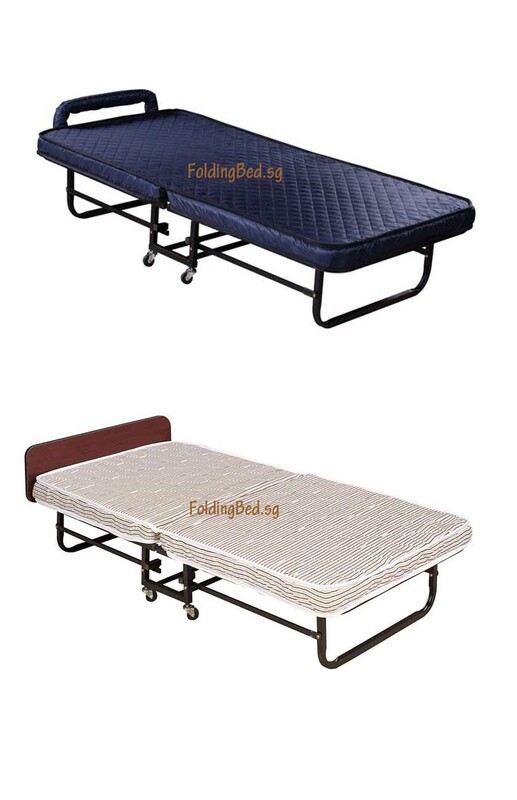 Usually this bed is a good choice for people who do not have much space or room. 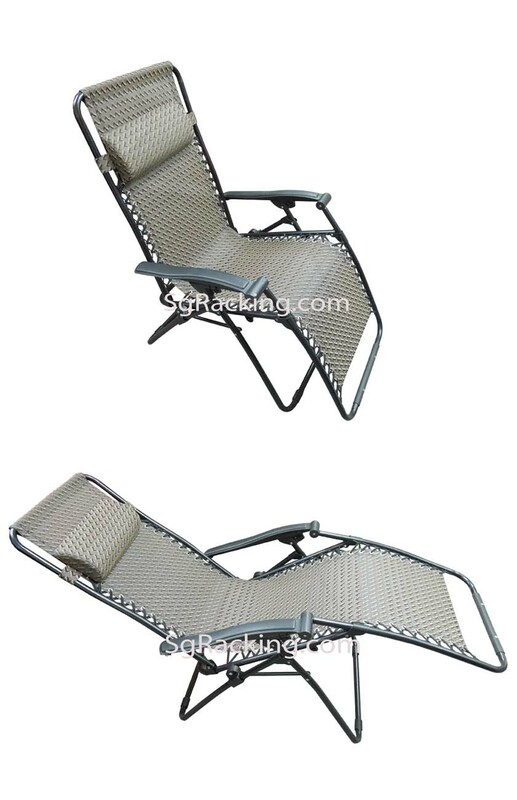 Its advantage is the width at 65cm, and is portable, foldable, great choice for moving around. 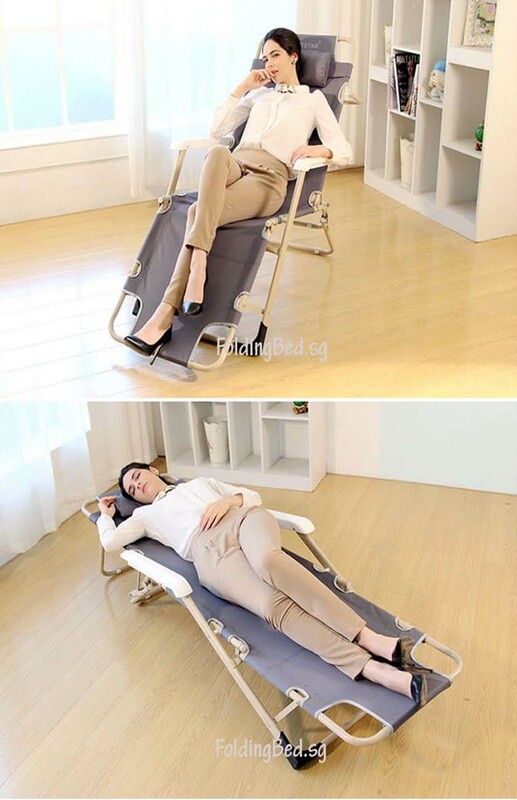 Common use in office environment, for overnight shift workers. 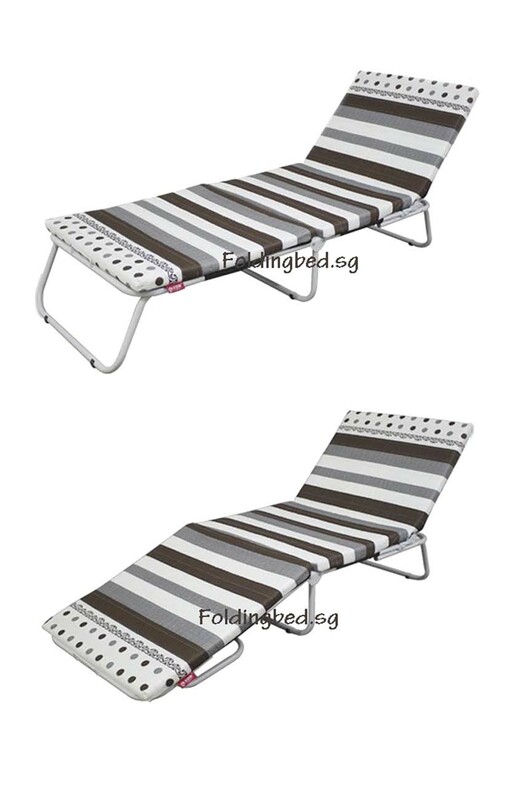 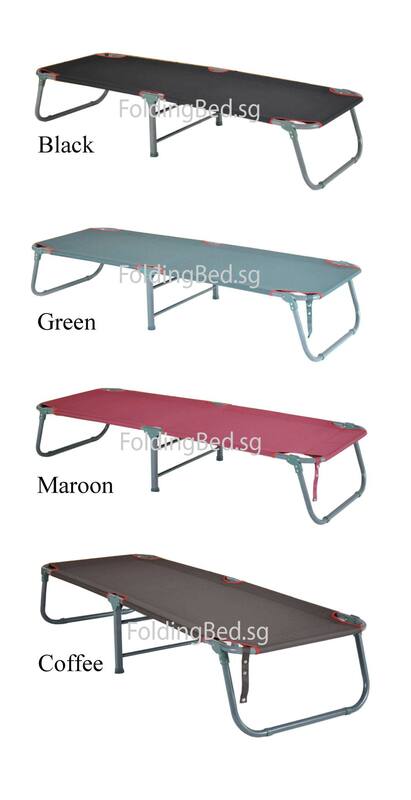 Also use in some school, as camping bed, medical room temporary bed, for teacher staff, and student in need overnight.